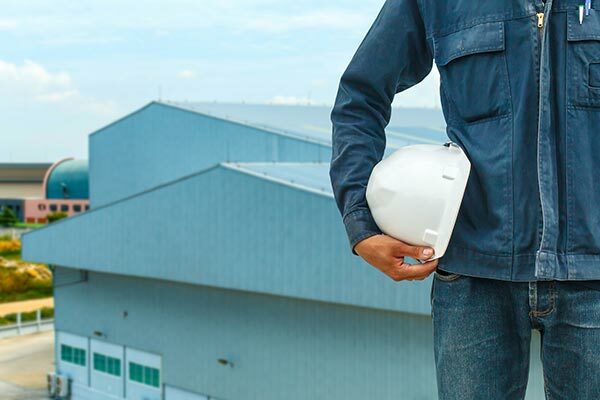 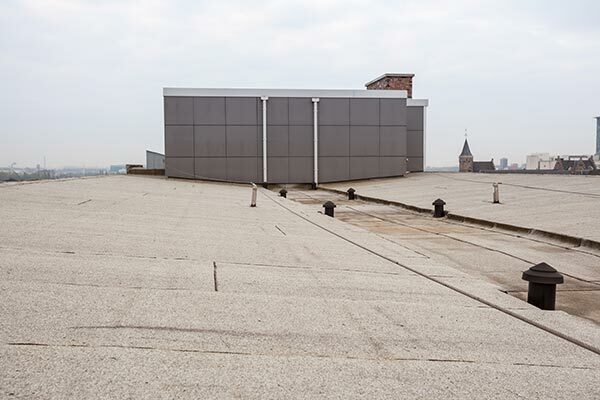 Our Columbus, OH roofers take pride in providing a comprehensive selection of services for the following commercial roofing systems. 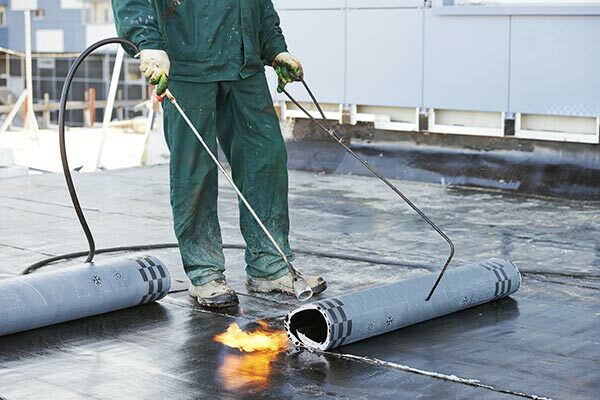 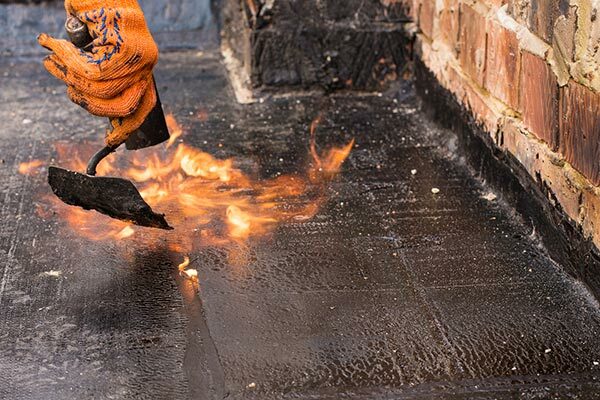 Choosing the right material for your roof is just as important as the company you hire to install it. 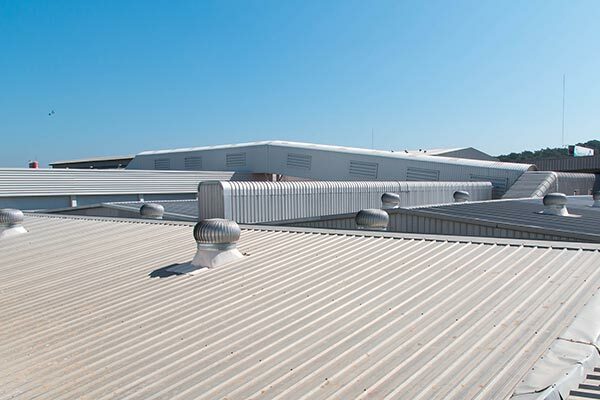 Bradford Xteriors is experienced in the installation, repair and maintenance of all major commercial and industrial roofing materials. 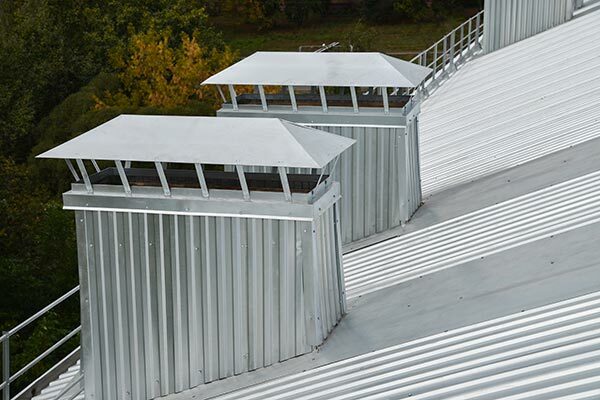 We can help you to understand the features and benefits of each type of system.